The one year old restaurant along South Bridge Road welcomes a new Executive Chef Jay Lee along with a brand new Japanese-Italian style menu. Some of the highlights for us include the A4 Wagyu Beef Tartare, Foie Gras with Nashi and Cipollini, and the Wagyu Tomahawk. The Coffee Lounge at Goodwood Park Hotel launches a new 5-Course Singapore Commemoration Local Degustation Menu (S$40++ per person) as part of Singapore’s Bicentennial this year. The focus is on local Singaporean cuisine with highlights such as Chicken Satay with Peanut Sauce, Freshly Tossed Singapore Rojak, Hainanese Chicken Rice, Laksa Singapura and Bubur Pulut Hitam. My favourite is the laksa, rich in coconut broth and truly delicious. This set menu will be available from 29 January to 30 April 2019 for lunch and dinner. If you are a fan of Afternoon Tea, InterContinental Singapore launched its new high tea set from 1 February, paying homage to local flavours. The three-tiered set showcases savoury items like Black pepper crabmeat and egg sandwich, Singapore fruit and dough fritter salad (“rojak”), Laksa prawn and the likes of Beef rendang quiche. 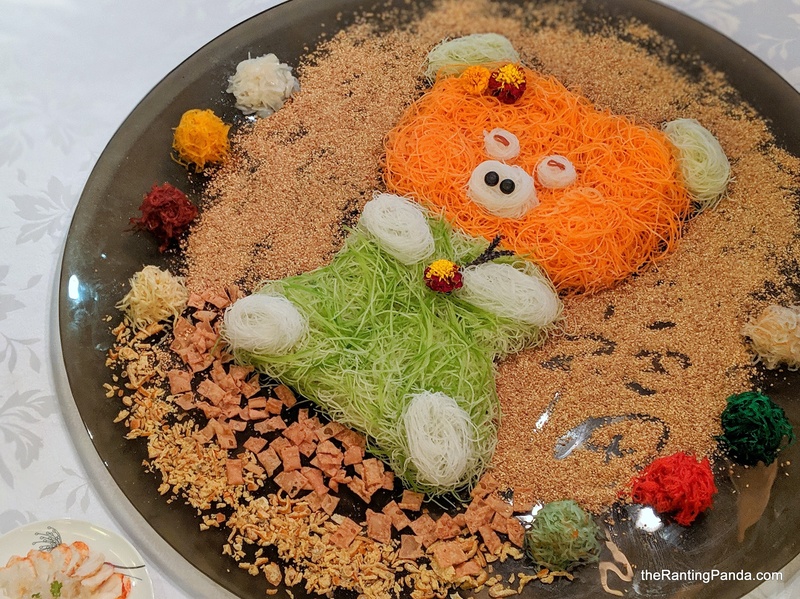 A separate dessert platter is also served as part of the set, which comprises of locally inspired flavours like Gula Melaka saint honore and Pandan kaya opera cake. The flavours are generally quite on point, available at S$78++ for two guests, inclusive of coffee, tea and unlimited crepes and ice cream. Thanks for the heads-up! I recalled having it when i was younger, but cant recall its exact name too. It is apparently opening at Jewel under the name of The Laughing Fish by Harry Ramsden.